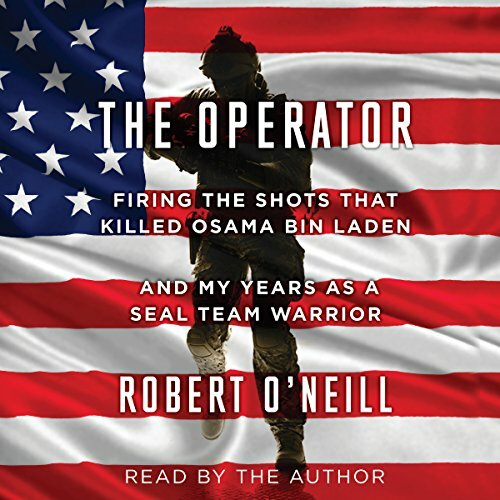 Showing results by narrator "Robert O'Neill"
Philip Palmer, the best-selling author of Hell Ship, crafts science fiction works that have earned him a reputation as one of the best in the business. 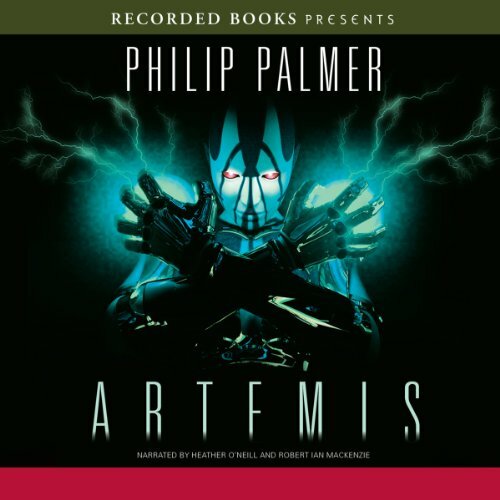 In Artemis, con artist and killer Artemis McIvor took the collapse of the galactic government as the opportunity to go on a crime spree to end all crime sprees. But when the law finally catches up to her, she’s given a choice: spend the rest of her life cooling her heels in prison or accept a deadly mission to save all of humanity. I would NEVER recommend this book.